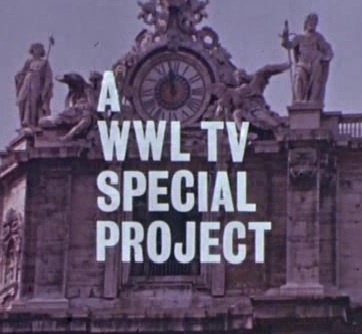 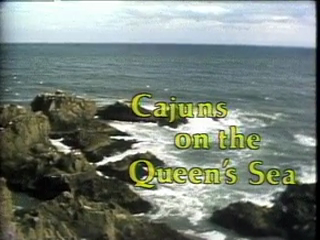 The WWL-TV Special Projects are the newest videos available from the Louisiana State Archives on the LDMA. 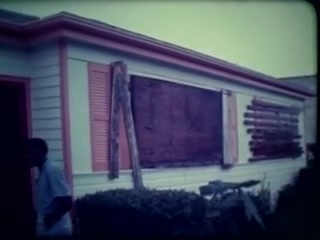 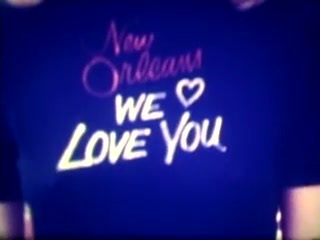 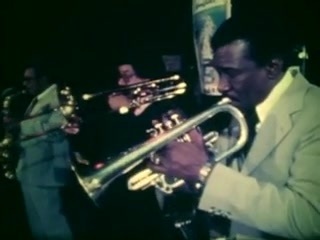 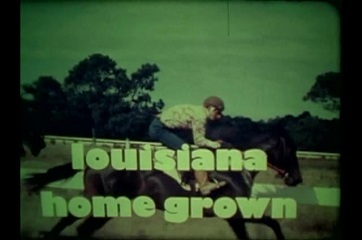 From the late 1960s to the early 1970s, WWL-TV sent reporters around their home base in New Orleans and around the world to tell uniquely Louisiana stories. 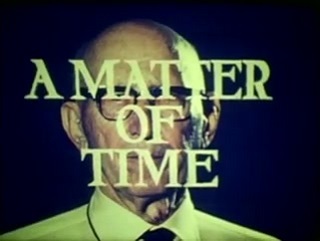 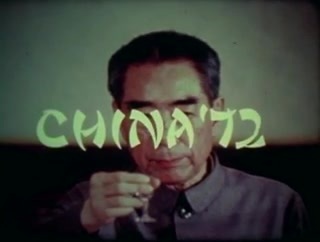 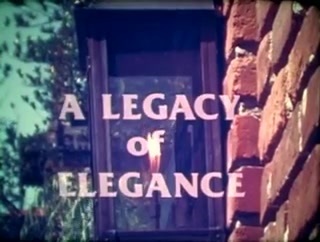 Enjoy these wonderful documentaries, which have not been seen in decades!